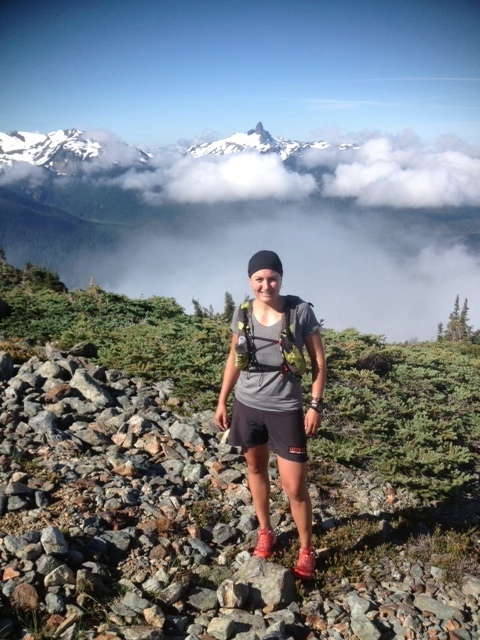 Jen Segger is an elite ultra runner and adventure racer living in Squamish, BC. She uses her racing and personal endurance challenges to travel the world, explore remote areas and push personal limits. Jen will be speaking about pain and overcoming pain. Jen has an intolerable tolerance for pain and she’s going to share some painful stories from her past races and how she was able to mentally keep moving. One Response to "FEAT 2013 Speaker Announcement – Jen Segger"